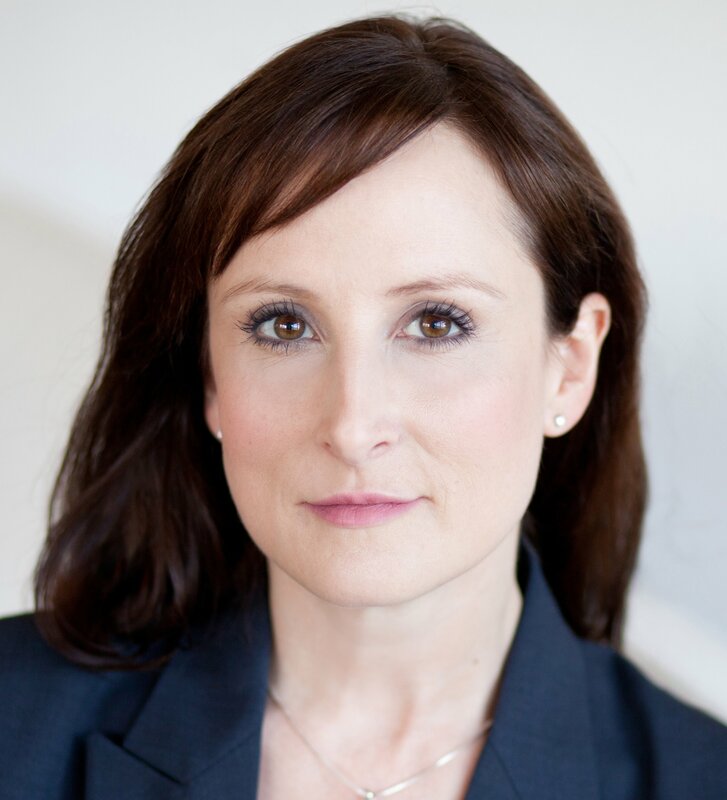 Attorney/Investigator Trish Murphy , based in Seattle, focuses on conducting independent workplace investigations and Title IX investigations . She has performed more than 200 investigations of a wide range of claims, such as sexual... Read More. Personal Injury Litigation - Plaintiffs, Product Liability Litigation - Plaintiffs, Aviation Litigation, Automobile Collision, Sexual Abuse (Criminal)... See More. Fellow, American College of Trial Lawyers. Fellow, International Academy of Trial Lawyers. Fellow, International Society of Barristers. American Board of Trial... Read More. Allen, Hansen & Maybrown P.S. Health Care Law, Communications Law, Labor Law - Management, Employment Law - Management (Business), Employment Law - Management (Employment & Labor), Administrative, Regulatory, State and Federal, Management, Defense, Wage-Hour Law, National Labor Relations Board... See More. Marc Boman, a partner in the firm's Litigation practice, has more than 30 years of experience handling business disputes, internal investigations, export and other regulatory compliance, government contract and white collar matters. He has appeared before state and... Read More. Litigation - Labor and Employment, Labor Law - Management, Employment Law - Management (Business), Employment Law - Management (Employment & Labor), OSHA... See More. Bruce Cross, a partner in the firm's Labor & Employment practice, has more than 40 years of experience in the areas of labor law, NLRB and labor... Read More. Valerie Hughes, a partner with the firm's Labor and Employment practice, has more than 25 years of experience in the areas of employment... Read More. Tom Platt, a partner in the firm's Labor & Employment practice, has over 35 years of experience in labor and employment law. He represents clients... Read More.